HOT SALE!!! 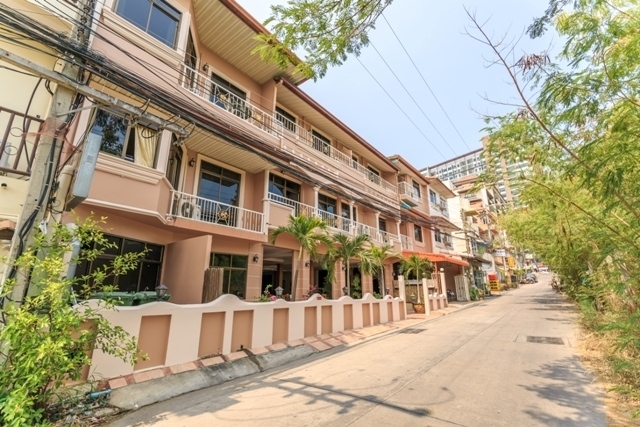 The residence is located on the street Tappraya Soi 15 in Pattaya, close to the famous district Protamnak. 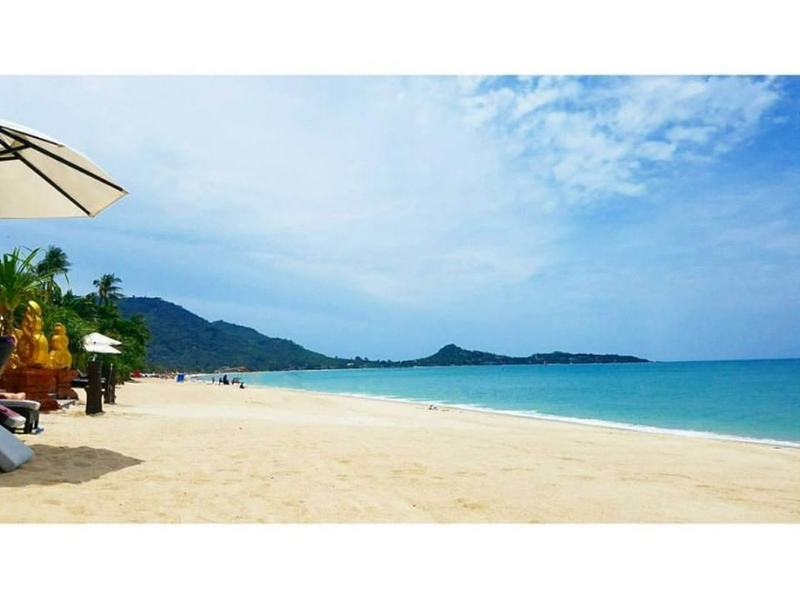 Very convenient to get to the center and Jomtien Beach, three minutes drive from Bali Hai Pier. 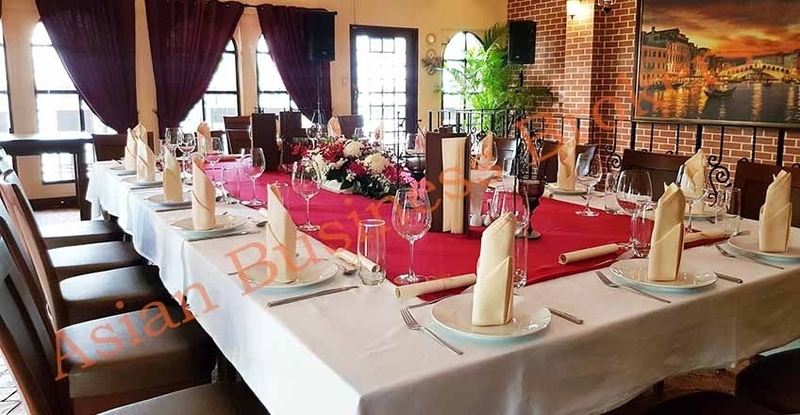 Facility: Big lobby, reception, office, staff room, storage room, restaurant, bar, billiard, swimming pool, Jacuzzi, baby zone in the pool, no elevator, sauna, wi-fi, cable TV, parking for motorbike and place for two cars. 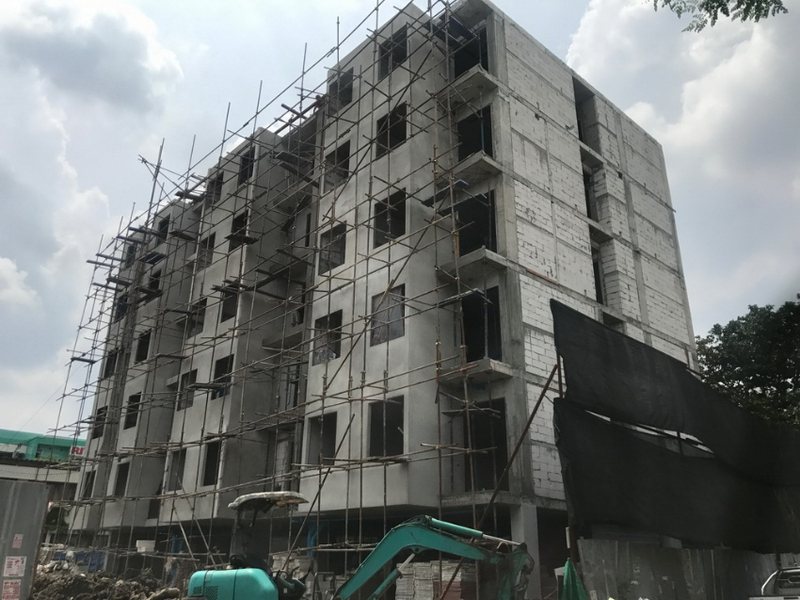 4 story building. Land have 8 chanote. 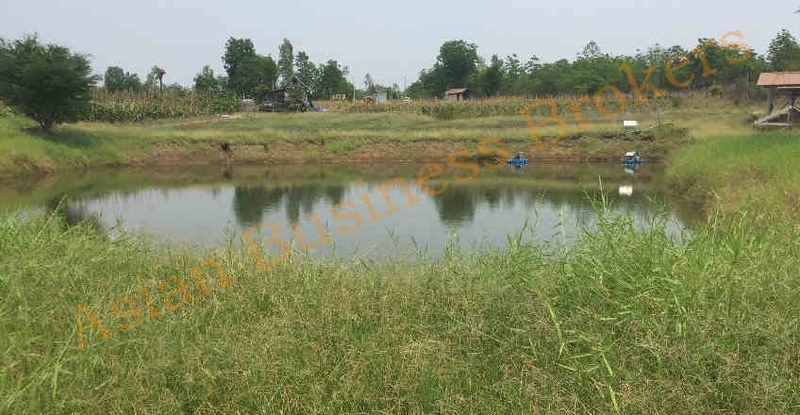 Land about 560 sq m. Total propety about 1600 sq m. Full furnished. 28 rooms (10 rooms no balcony, 14 rooms with balcony, 3 room - two bedroom, 1 room one bedroom). 5 floors, full office building. 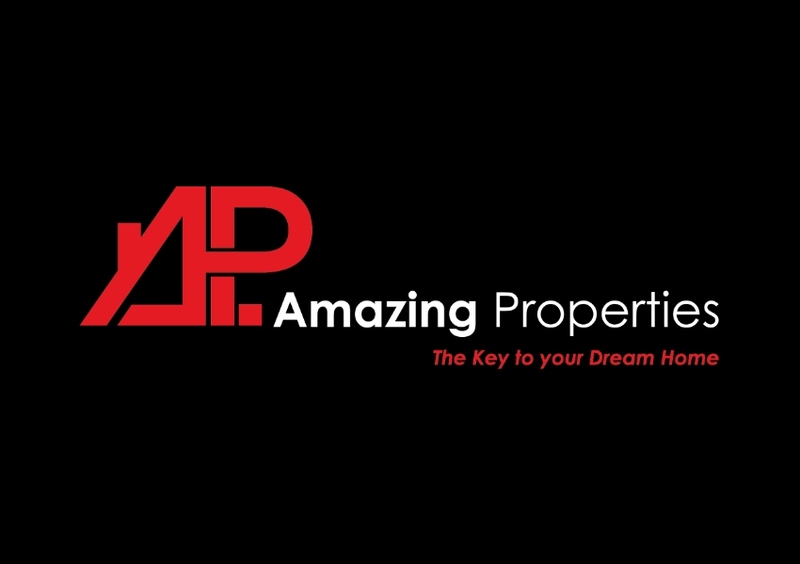 in high tech office park directly at Lad Phrao Road (101/3). 24/7 security. high quality building. Most rooms have aircon. 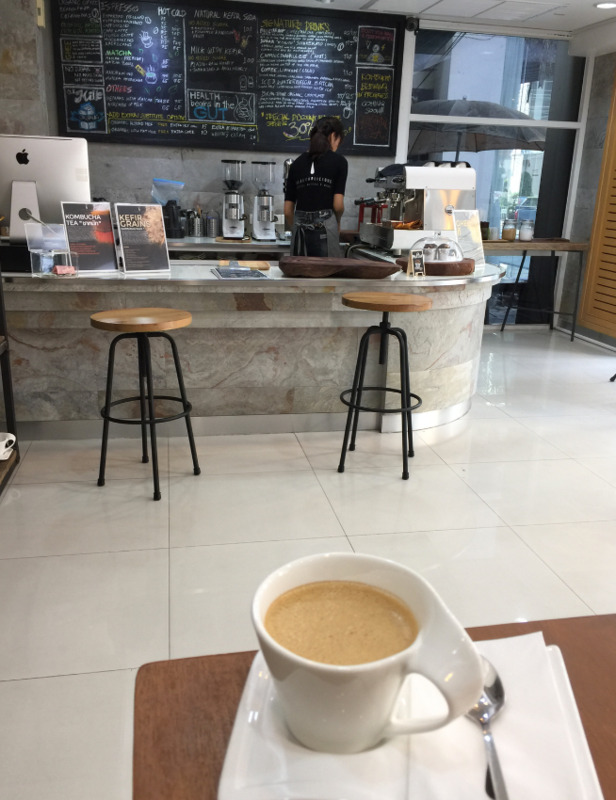 Ground floor can be used as cafe if needed. Unfurnished. 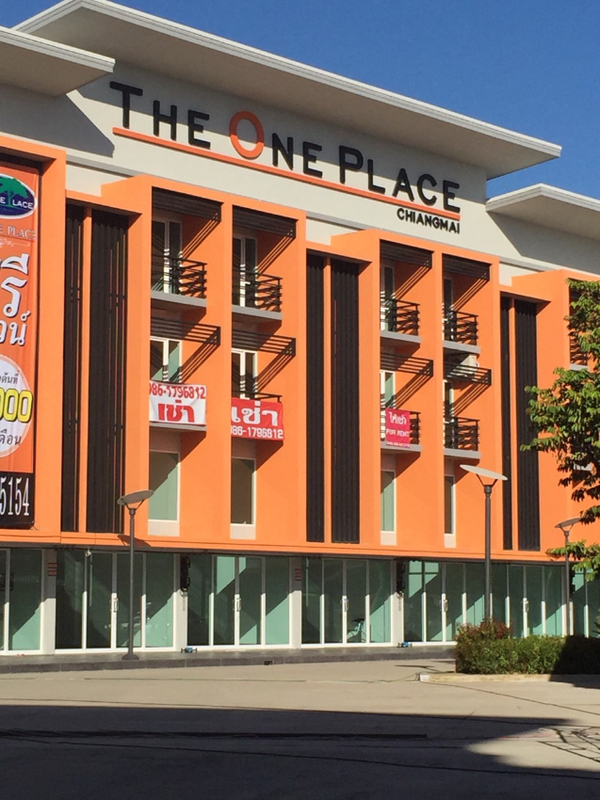 Rent is 100,000 THB (minus 5k rent receiving every month from food stalls outside). private parking in front of building. Approx. 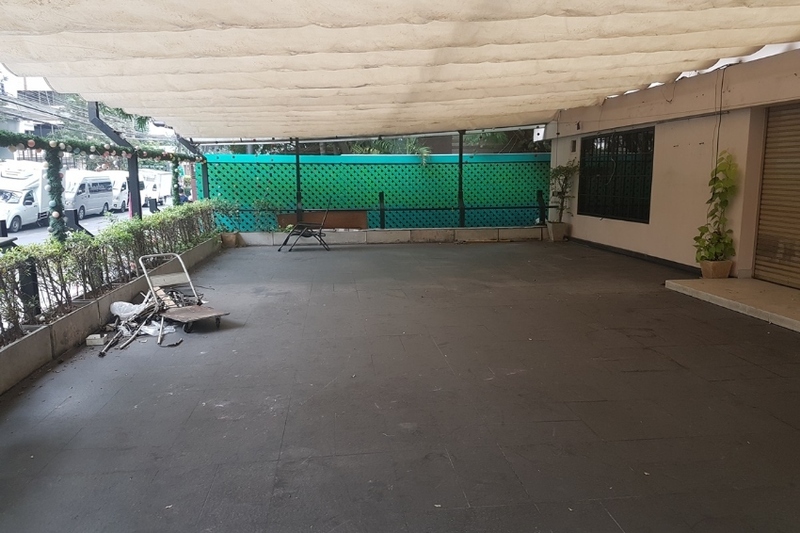 650sqm. Lift and stairs. 3-phase electricity installed if needed. Directly by owner. (very nice and easy to deal with). We rented the building for 3 years now and have to move to a bigger place. Available from around March/May on. 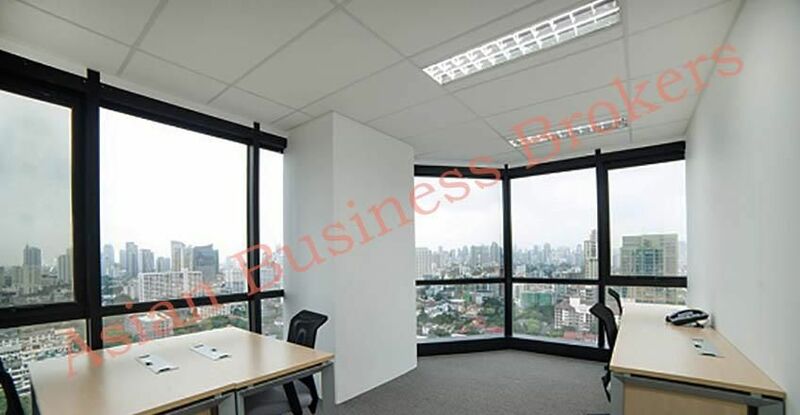 Office for rent at Payathai Plaza 4th floor. 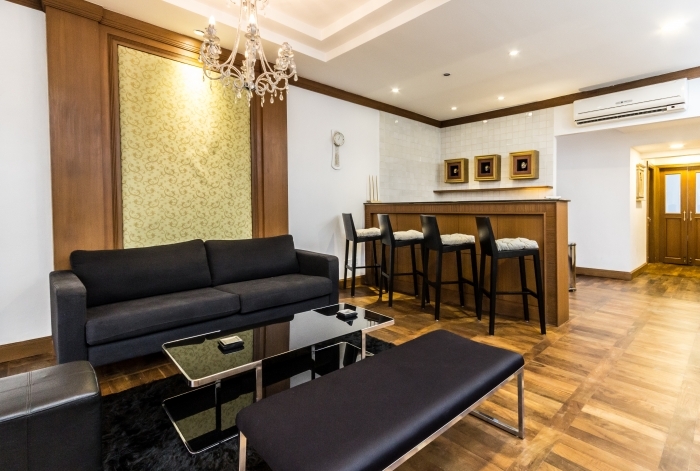 We have a small mixed development consisting out of 3 Offices, 3 Apartments and a common/ shared lobby and lounge for rent. 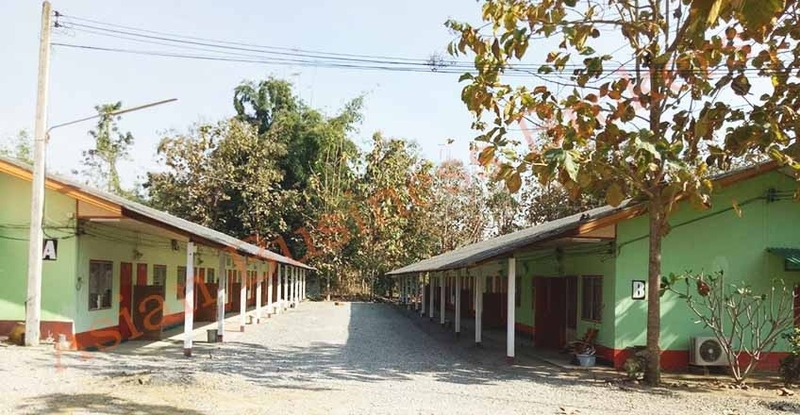 Newly renovated and refurbished and completed in October 2014. 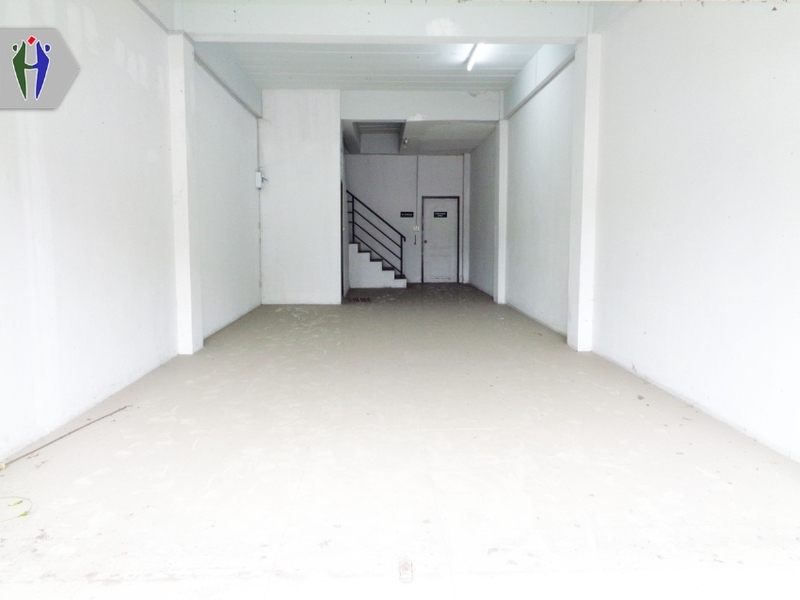 For rent is one office on 3rd floor -with 9 sqm. 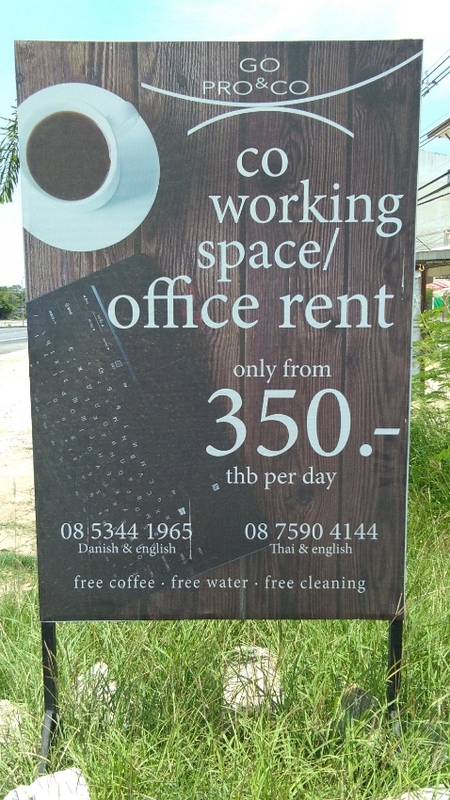 The office is fully furnished and serviced, Aircon (8 baht per unit), bi-weekly cleaning, free coffee, tea and drinking water. All offices have daylight and sizeable windows. 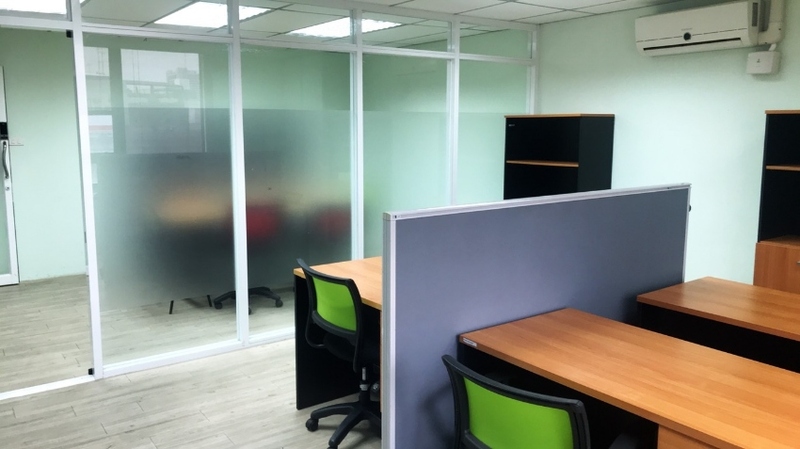 Aircon, We allow a maximum of 3 pax occupying one office, but it's more suitable for single or double occupancy. 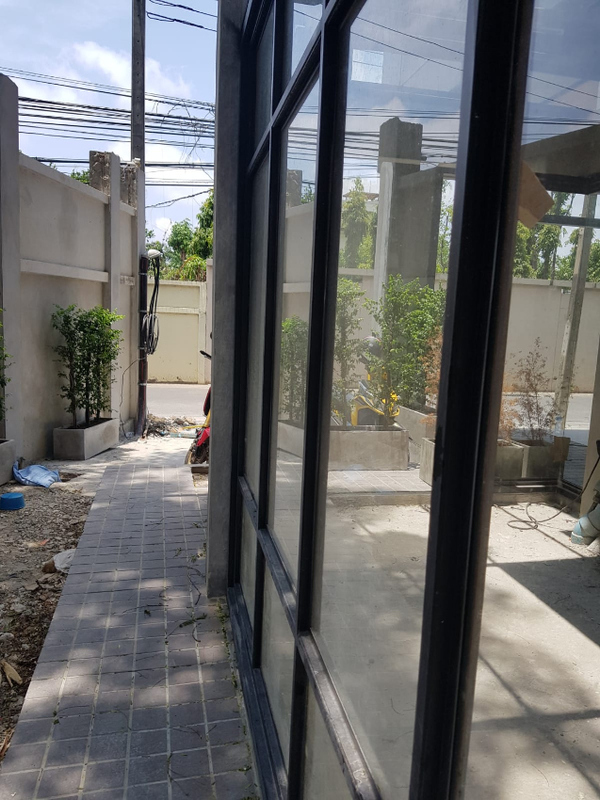 The concept of the development is to provide office space for startups, small enterprises or people wanting an office space in Bangkok or as registered office with no initial investment and general shared services readily available. 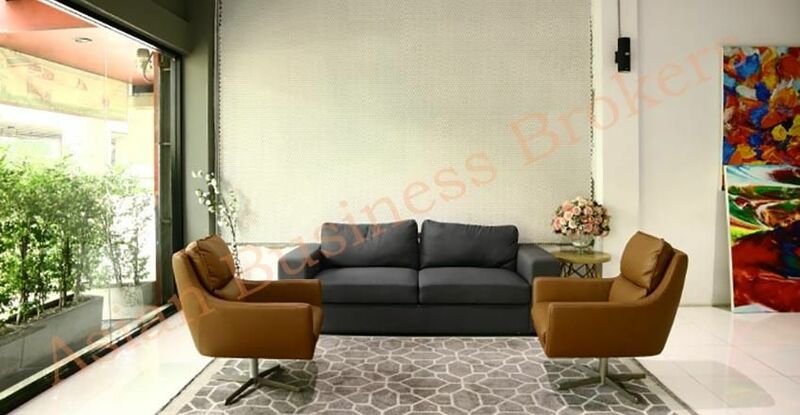 The shared lounge and lobby area is over 80sqm and has a counter bar, reception, a large table, sofas and shared toilet to be used by all tenants as communication and meeting space and for coffee breaks. 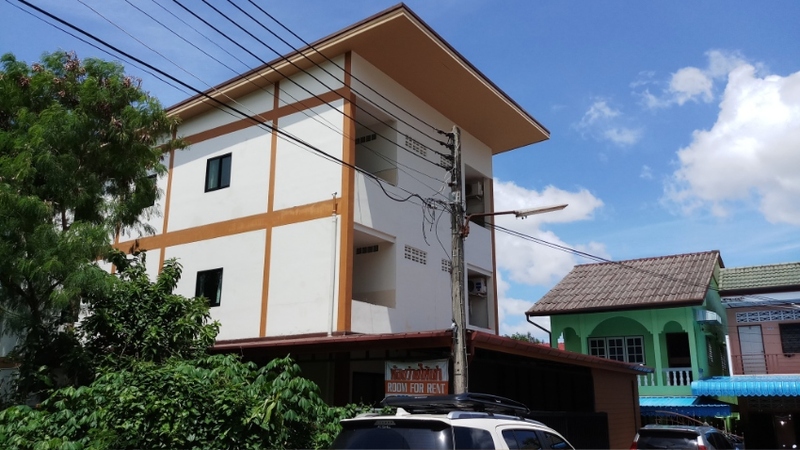 There is a fiber-optic 3BB internet connection with 50 MB of local connection and 3MB international connection, the building has 1 main/ shared telephone and 1 fax line. 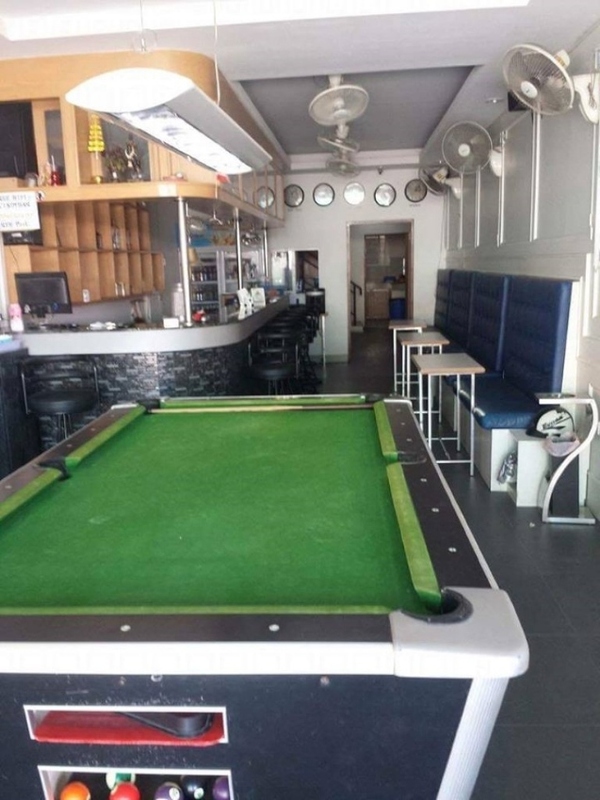 The location is in Soi 15 towards near the Klong Speedboat Nana Chard Pier one station away from Asoke Pier. There is a motorcycle stand in front of the building with 3 minutes to ASOKE MRT/ BTS. 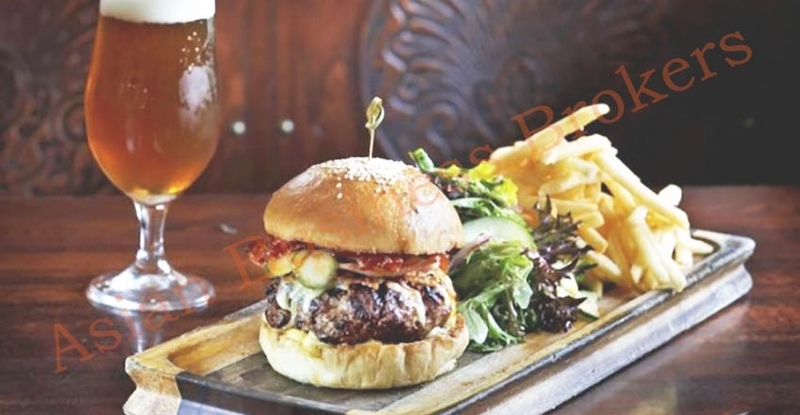 Food possibilities at Terminal 21 or Soi 11. 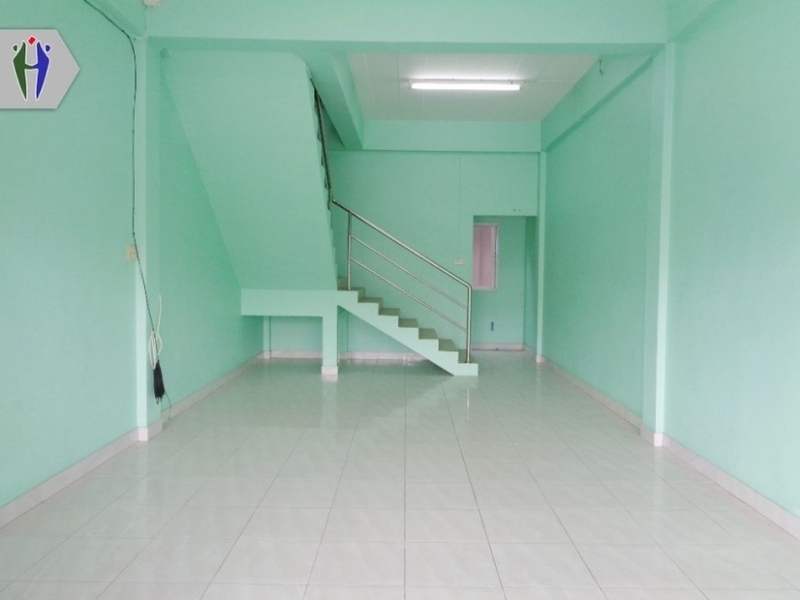 Commercial buildings Three-storey For rent North Pattaya. 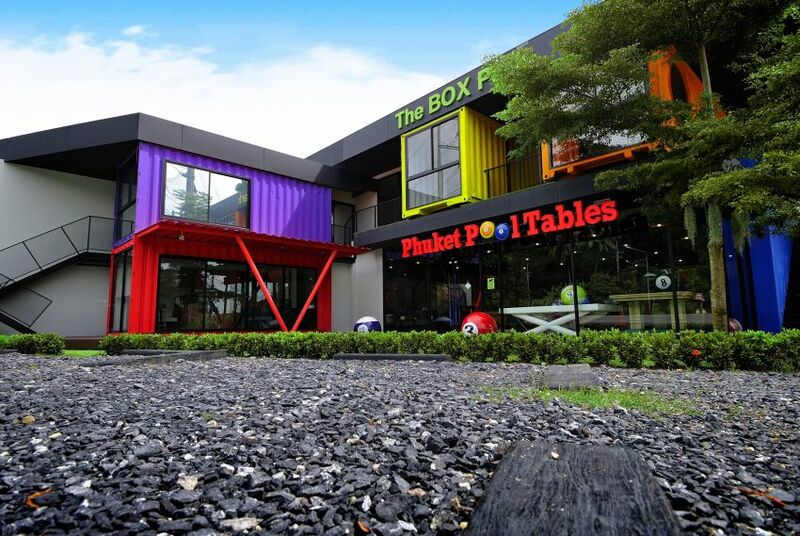 We have a very unique retail space for Rent at The BOX Park in Cherng Talay. Space of 50 sqm with a little balcony. Highly visible for all traffic coming from the Monument towards Bangtao. 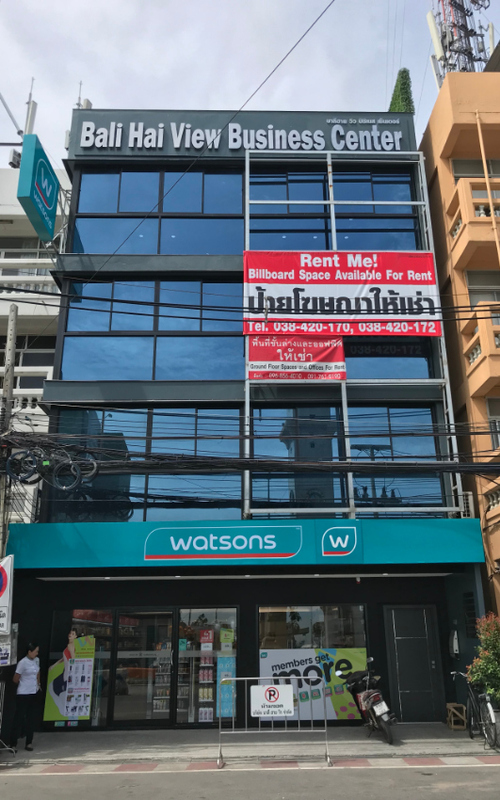 Rent at only 16'000 THB. Unit already fitted with A/C. 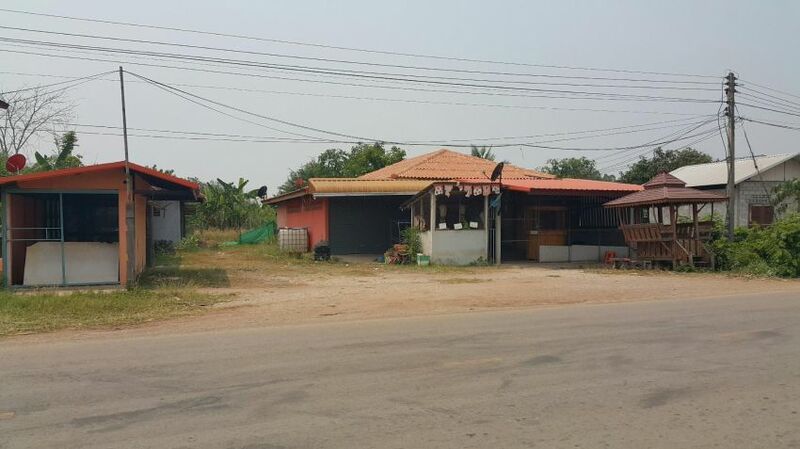 Great for a company who needs a visible presence on the Sri Soonthorn Road..ideal for companies who have branches in the South of Phuket and need a location in the North - Available Immediately.